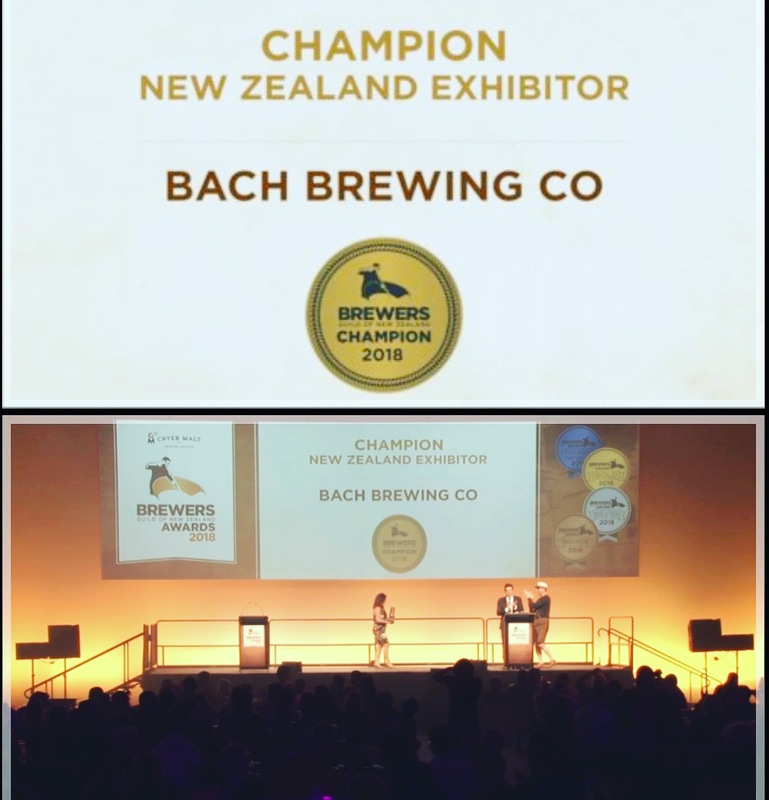 Bach Brewing picked up the inaugural Champion New Zealand Exhibitor trophy at the Brewers Guild of New Zealand Beer awards 2018. 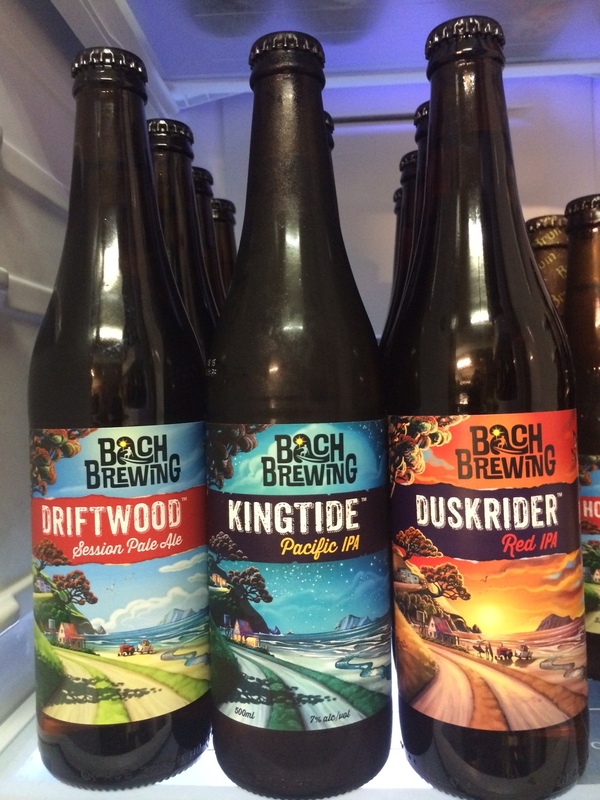 Bach recorded an outstanding medal haul with 6 of our beers receiving recognition for excellence. 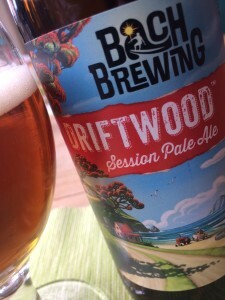 The annual NZ Beer Awards is a competition organised by the Brewers’ Guild to celebrate excellence in the brewing industry, which includes beer, innovation, achievement and beer writing. 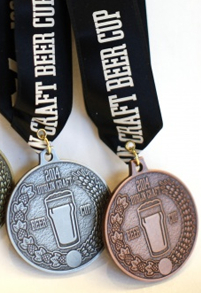 Over 900 entries were judged anonymously over three days by a closed panel of 30 national and internationally qualified judges and trainee judges. The judging process is blind and sees a panel of judges assess each beer individually against the style guide for each category for aroma, colour, bitterness, flavour and presentation as well as for overall balance.